I’m not sure what Kobe is trying to say here. 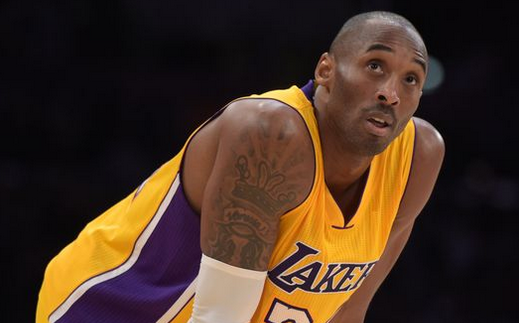 The Lakers great never minded the comparisons to Michael Jordan, but at the young age of 37, Bryant has no interest in the twilight years comparison. Jordan averaged 21.5 points per game at the age of 38, but such a stat line for Bryant would likely mean the Lakers are making no progress with the young guys.